This one is for those about to Rock! We salute you! 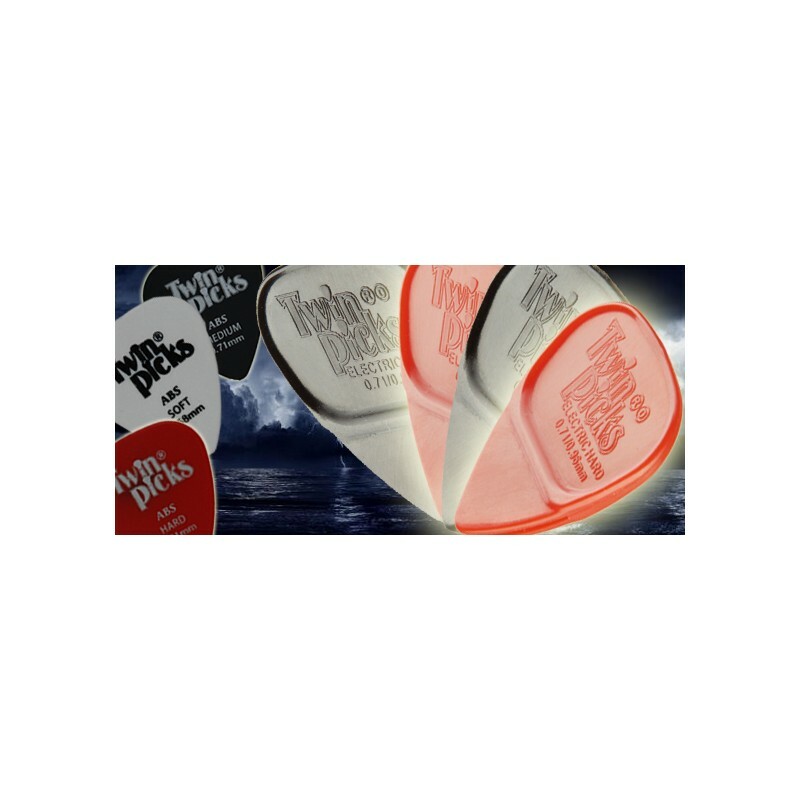 The Electric Hard Pack contains 4 double-bladed electric hard guitar picks, that will satisfy the appetite for musical destruction of every loud rock guitar player. Such an awesome pack deserves a ...:::FREE BONUS! 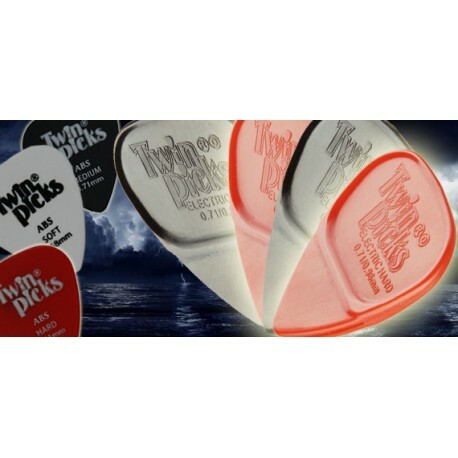 :::...You will also get 1 free soft ABS guitar pick, 1 free medium ABS guitar pick and 1 free hard ABS guitar pick. Your riffs will sound much stronger and your solo will crush the walls of the concert hall. You audience will feel as if the music has muscles and it's flexing with every measure played. You have to hear it to believe it. Looking for more power, more mean watts pouring out of your electric guitar? Look no further. Electric Hard Pack is the one for you.